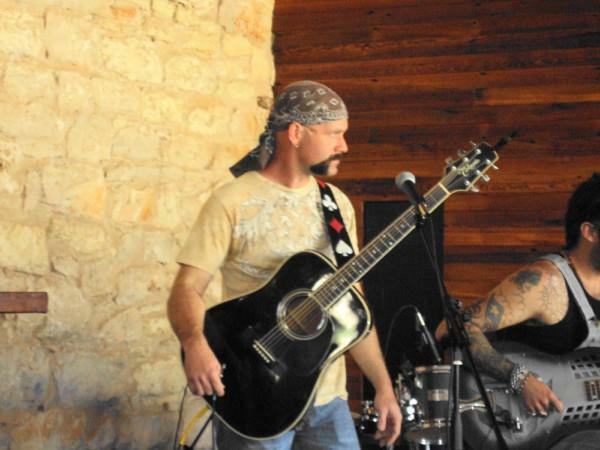 Don Pendley is a Singer/Songwriter from Arlington TX. Recently, he has returned to his native roots after 14 years living and performing in Nashville, TN where he learned the art of song crafting. His lyrics are brilliant, his music is country rock driven, and he has a one of a kind guitar style like no other musician. His sense of humor is always present. Don keeps it light and fun.